Do you have questions about faith & Christianity? 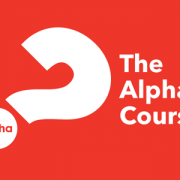 The Alpha Course is an eight week course designed to help you explore Christianity in a safe & welcoming environment, where you can ask questions and meet others. This course will have Farsi subtitles! 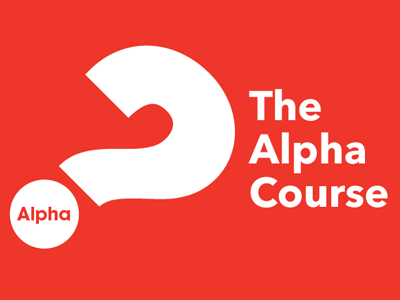 The Alpha course will be run on Tuesday nights starting from 30th April. Spaces are limited so make sure you register your interest HERE. For further information, contact Ps. Sue in the church office on 9875 0300.